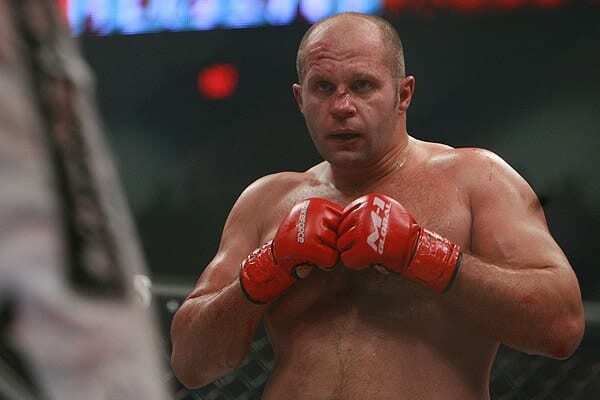 Ever since all-time heavyweight great Fedor “The Last Emperor” Emelianenko announced that he would be coming out of retirement to make a return to competitive fighting after a three-year hiatus, the questions have run rampant. What promotion would he fight for? When would he fight? Who would he fight? Well, we know that Emeliankenko will be making his highly-anticipated comeback on New Year’s Eve weekend, and that he will be fighting for an upstart Japanese promotion known as Rizin Fighting Federation which will be headed by former Pride FC boss Nobuyuki Sakakibara. Now just over a month out from “The Last Emperor’s” fight, we still don’t have an idea of who he will be fighting. There have been multiple rumors regarding possible opponents, but all of them have been deemed just rumors. 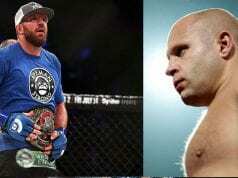 At age 39, Emelianenko hasn’t competed since 2012 and retired after a 3-3 stretch that saw him lose his last three bouts in Strikeforce before winning three in a row against less than stellar competition in Japan. What are you expecting from “The Last Emperor” upon his return?